Pure, clean water from EVERY faucet of your home. The Sentinel H2O Water System gives you peace of mind knowing you and your family are using and drinking safe, pure water. 5 filtration stages giving you the highest quality water from every faucet of your home. Water is filtered BEFORE it enters the home. Self cleaning. Just set the day of the week and the time of day you want it to flush and forget about it. Good for your health, good for your budget too! 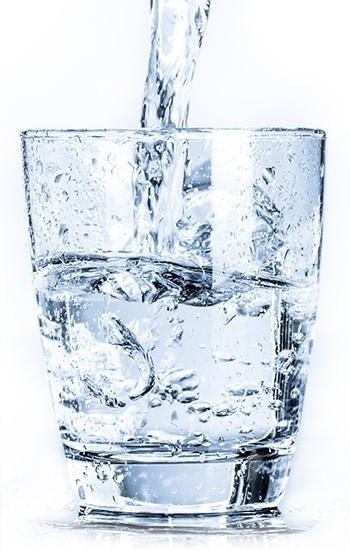 According to the United States Geological Survey, nearly 90 percent of U.S. homes have hard water. Believe or not, hard water is a drain on your wallet. With the Sentinel H2O Water System, you’re likely to see detergent savings, appliance longevity, lower energy bills, water heater efficiency, healthier plumbing and many more benefits you’ll love. Water quality is becoming more and more of a concern. Some water contaminants are easy to spot by discolored water or odor, but other potentially harmful contaminants will go undetected because you cannot see or smell them. 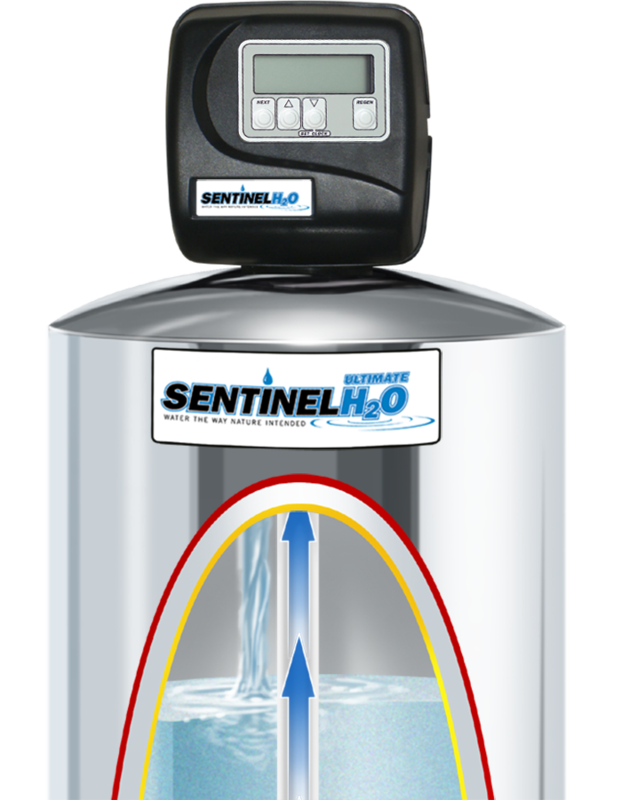 The Sentinel H2O Whole House Water System is effective in removing chlorine, chlorine by-products, reducing some heavy metals (i.e. iron, lead, arsenic), and eliminating bad taste and odor — all within a single tank. Ready for safe, pure, great tasting water? Copyright ©2019 Sentinel Hydrosolutions, LLC. All Rights Reserved.